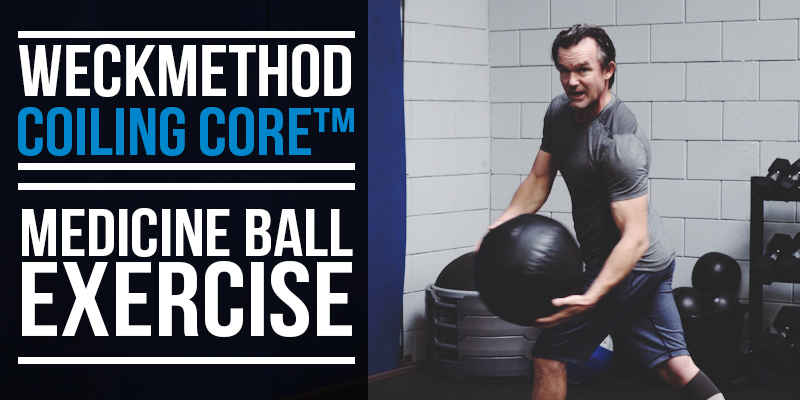 This Coiling Core exercise is the most productive way that you can toss a medicine ball. 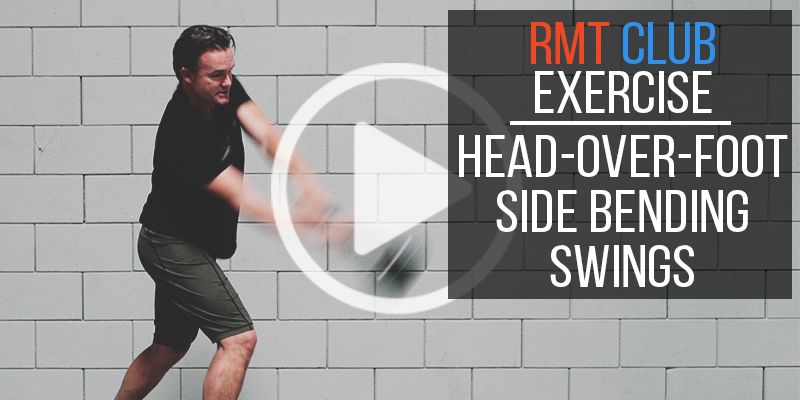 Incorporate side bending into powerful rotation with this all-new RMT Club exercise. 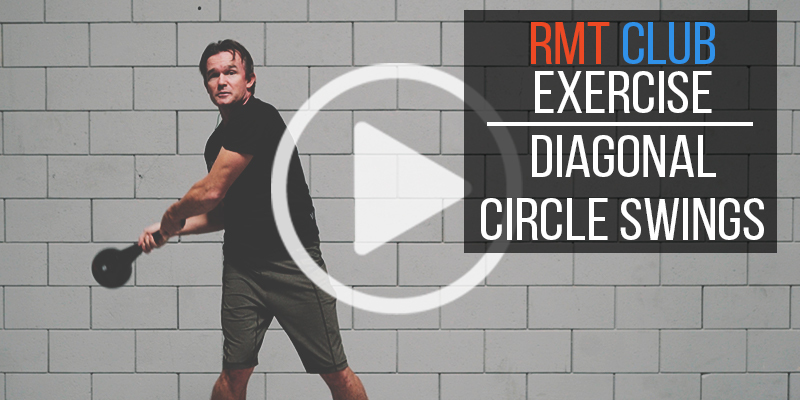 Combine side bending and rotation to develop more core power as you experience Diagonal Circle Swings with the RMT Club. 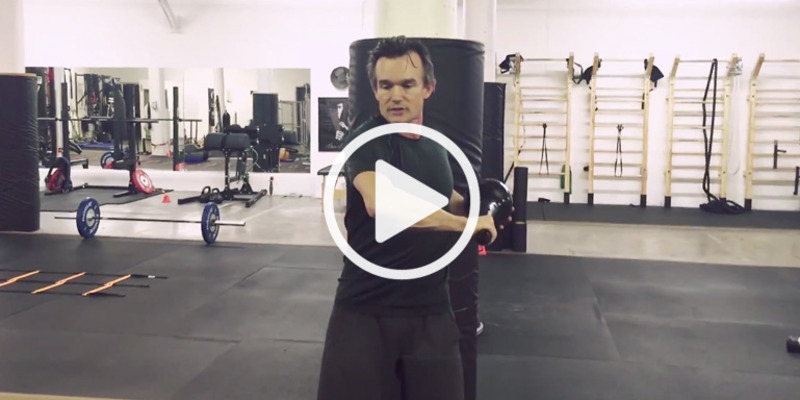 Learn two versions of this specific exercise to increase the range of motion throughout your body. Get the full length of the lats involved and coordinate a rotary ability from your shoulders down to the floor. 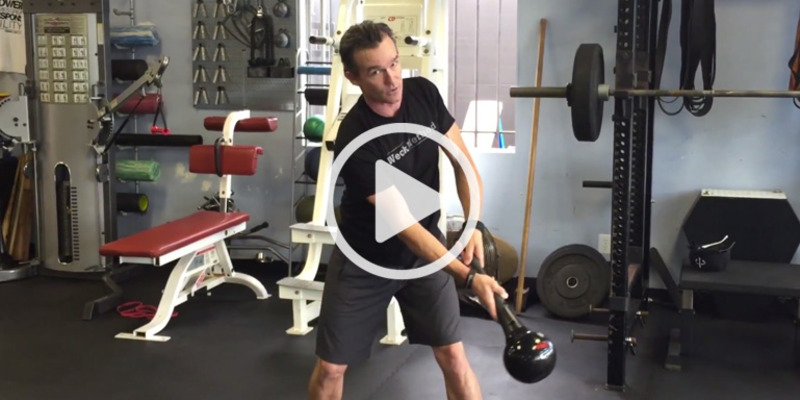 Warm up your shoulder with this functional strength training exercise, the One Handed T&T. 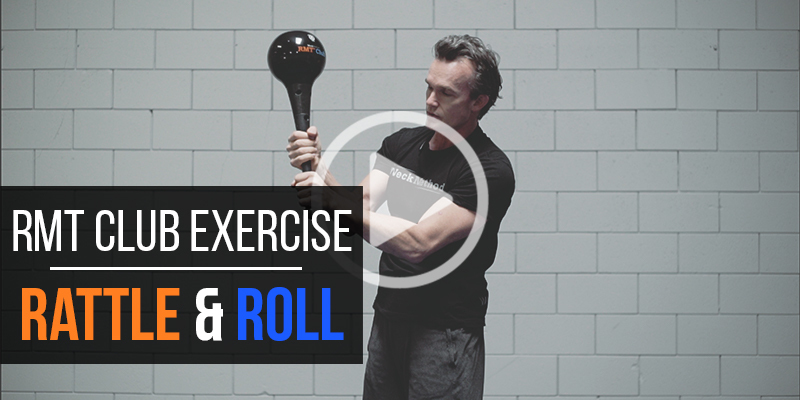 We re-visit the "Windmill" in today's video as we add a unique variation to the exercise. 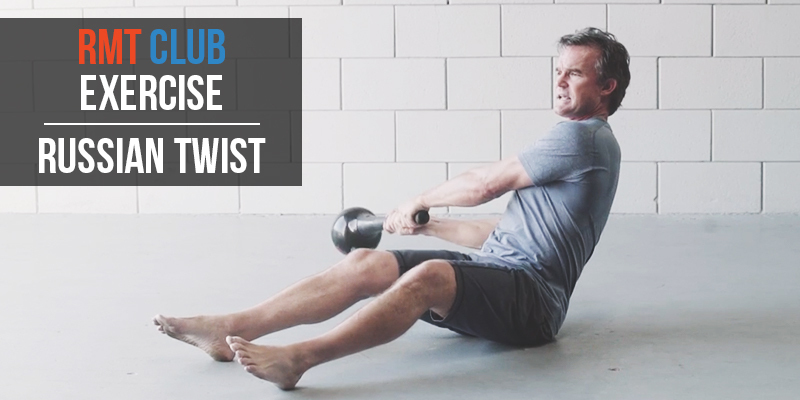 Engage your core and hip flexors with this RMT Club exercise known as the "Russian Twist." 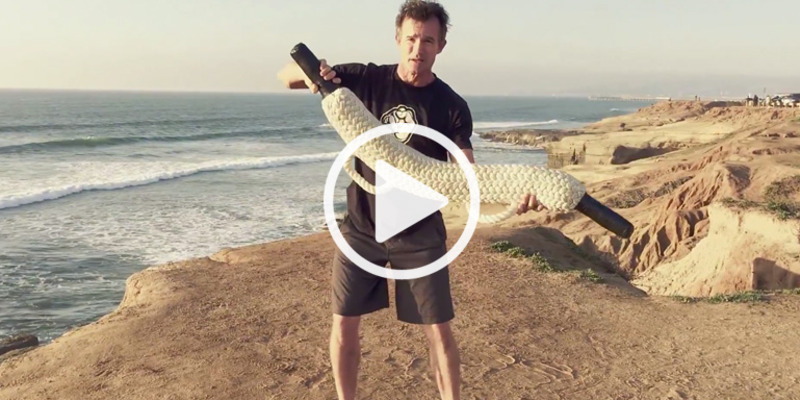 In this video, you'll learn a new RMT Rope exercise called the "Dragon Roll." 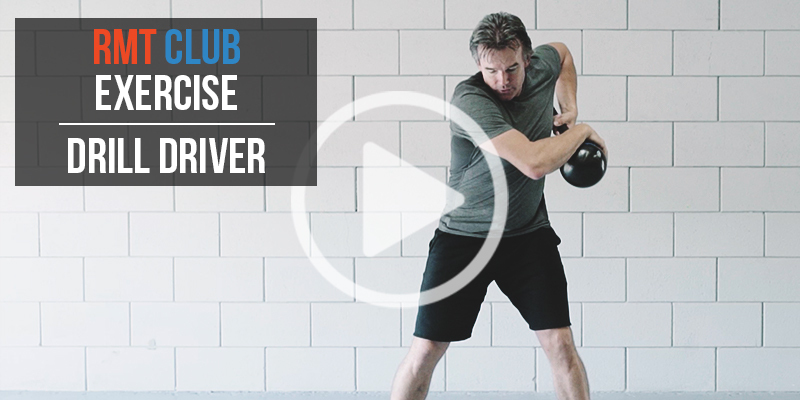 In this video, you'll learn how to protract and retract with the club, and really give your shoulder blades, vertebrae, core, and obliques a great workout. 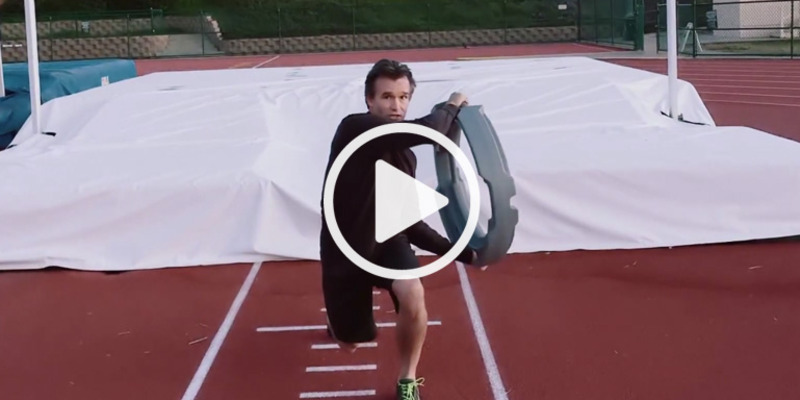 Improve your change of direction on the court, gridiron or diamond with this exercise. 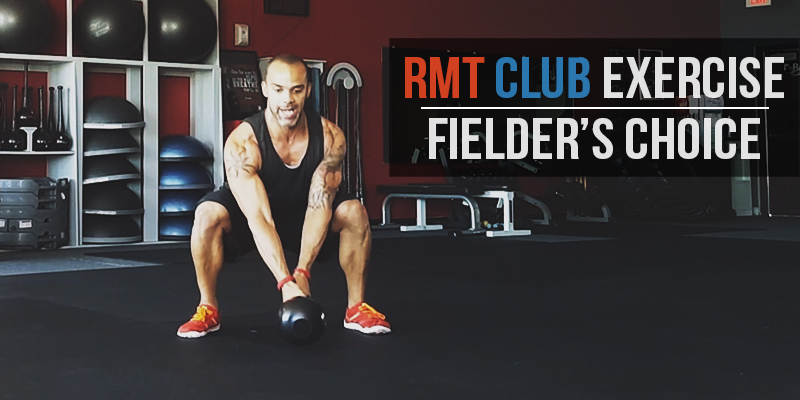 This workout is called "Fielder's Choice." 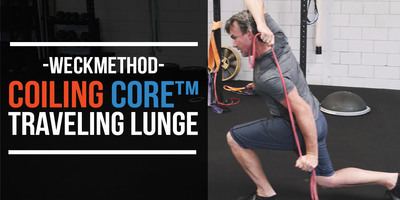 In this video, you'll learn to engage your core to make you stronger, more coordinated, and athletically powerful. 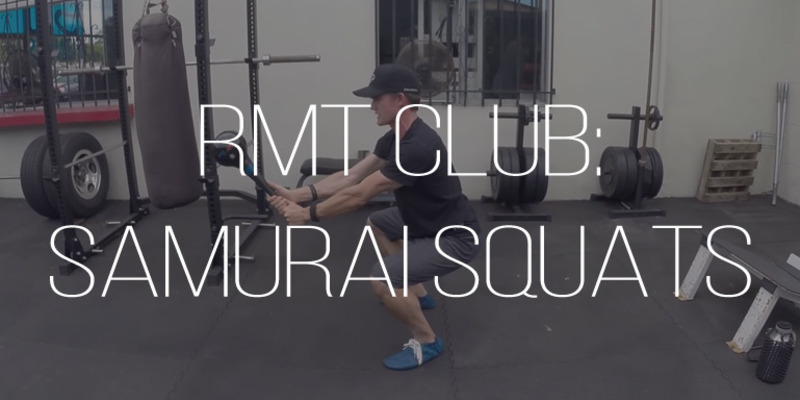 If you don't have that much room to work with, use these exercises with your RMT Club to help with your limited space. 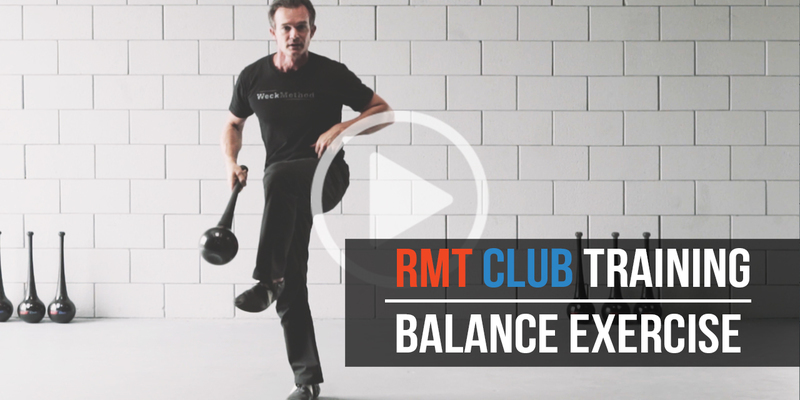 This RMT Club workout provides a series of moves that will improve your balance and rotational movement. 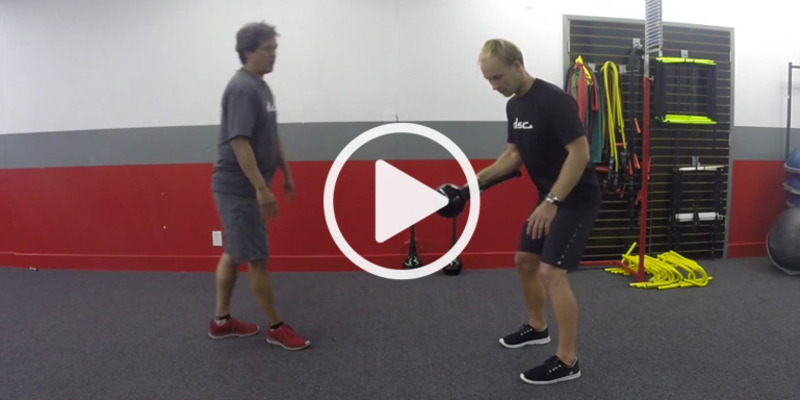 This exercise will improve your athletic performance by helping you conquer your rotational balance. 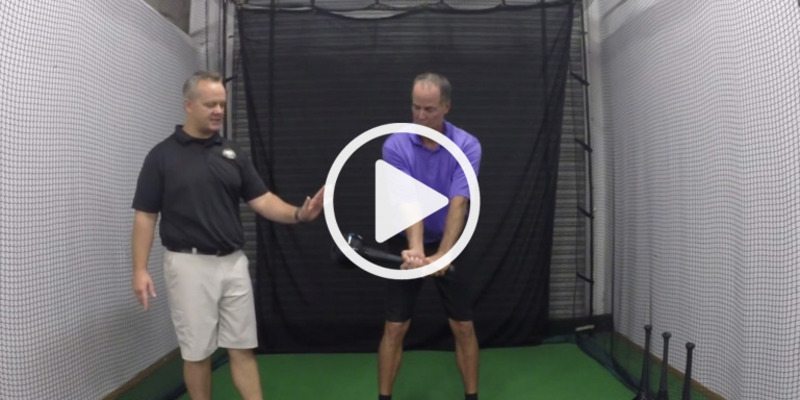 Use this stretch to develop better extension in your golf swing to improve your overall distance in your drive. 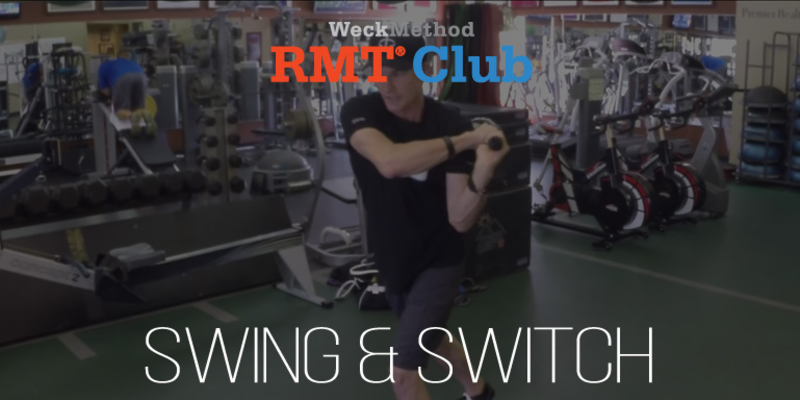 Use the RMT Club’s “internal shifting weight” in this exercise to develop explosive power leading to better agility, athletic balance, and great conditioning. 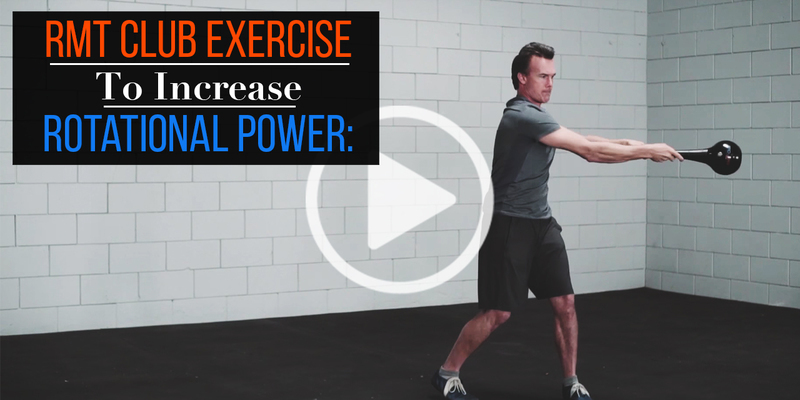 Add this exercise into your routine to improve functional movement efficiency by increasing your rotational ability, coordination, and athletic balance. 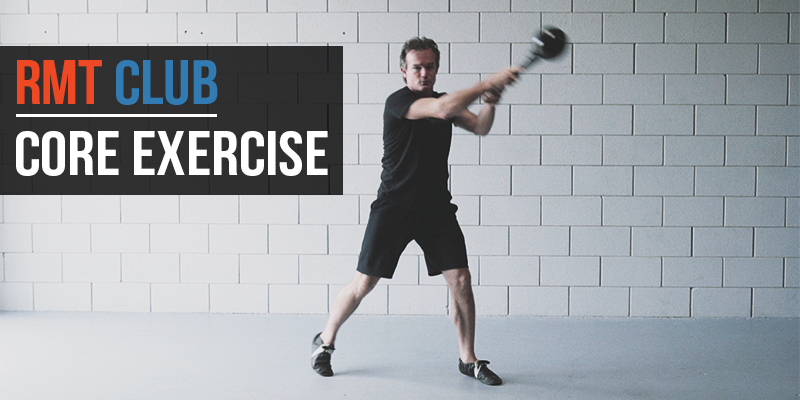 This sport specific RMT Club exercise builds lower body strength, better hip mobility, and range of motion in the shoulders so you can improve your bat speed and generate more power through the hitting zone. Check it out here. 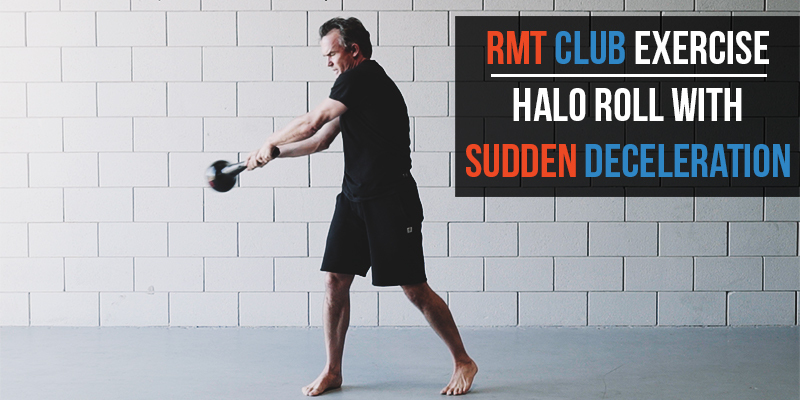 Use the RMT Club to improve and build greater rotational power, balance, symmetry and control with the exercise called The Halo Roll. 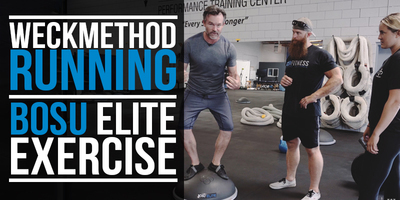 This exercise integrates the dominant and the non-dominant side of the body with a powerful rotational movement pattern designed to build rotational power and improve movement efficiency. 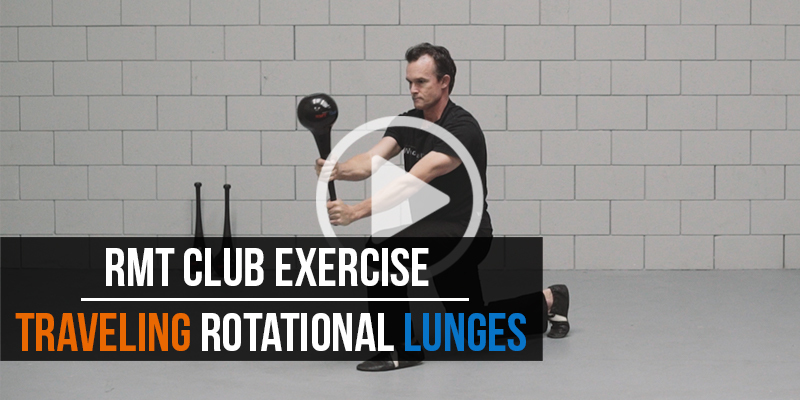 Try adding these Rotating Lunges to build functional strength and coordination throughout your hands, shoulder, core, and all the way down to the ground. 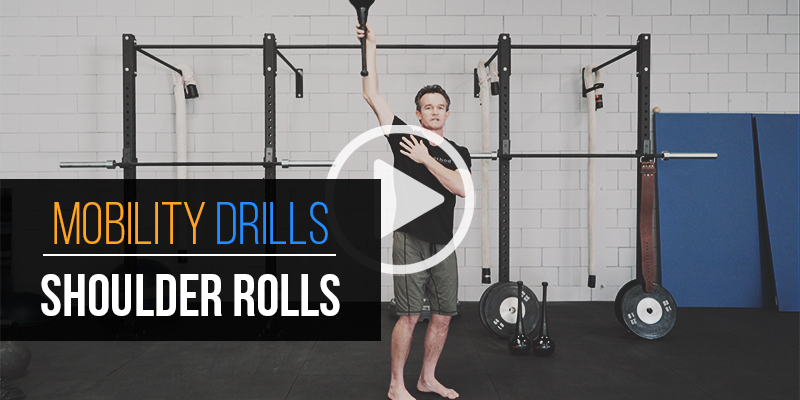 Looking for a fun new way to train full body rotation and balance? 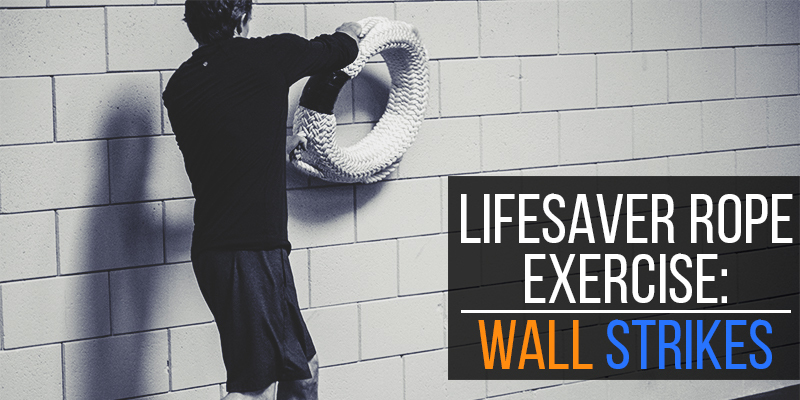 Add the LifeSaver Rope Wall Strike to your work out for improved rotational power and conditioning. 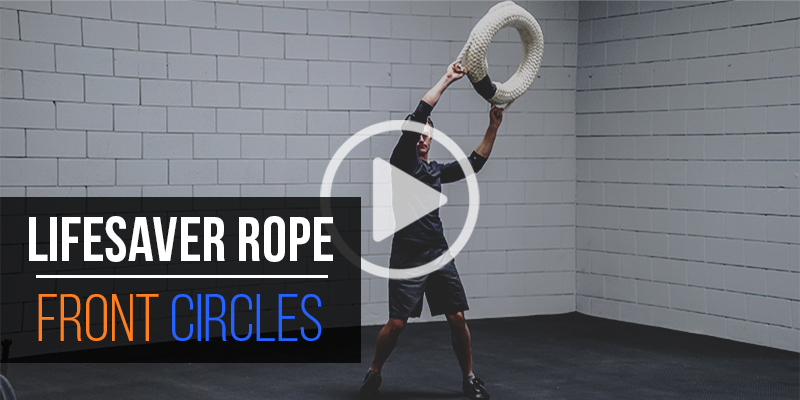 Add this high intensity LifeSaver Rope exercise into your training to build a powerful core capable of better rotation, coordination, and endurance control. 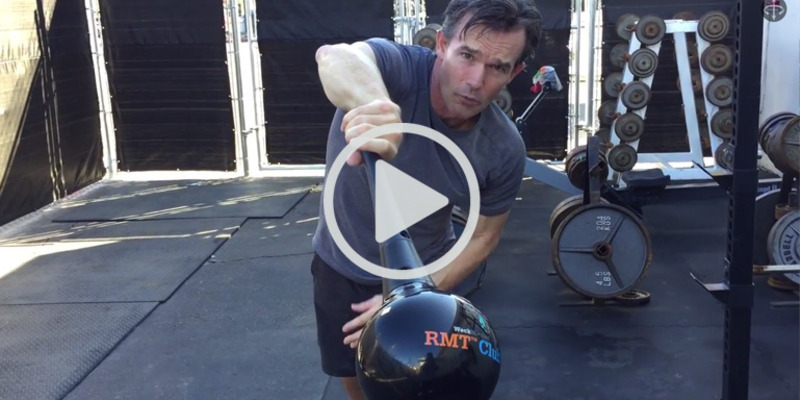 The Rattle & Roll using the RMT Club is a powerful exercise to add into your routine to not only train mobility and stability for the shoulders but also build strength in the hands, wrists, and forearms. 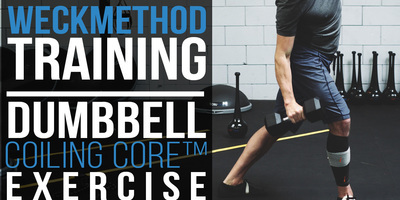 Give it a try today! 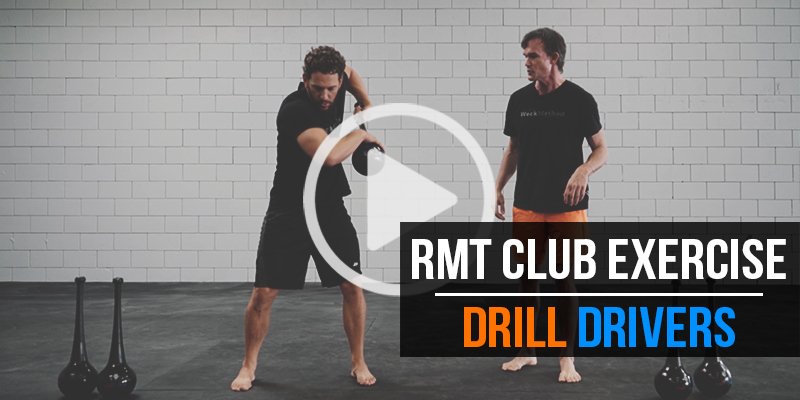 Include this overhead stretch mobility drill using the RMT Club to open up your chest and shoulders while getting that thoracic extension. 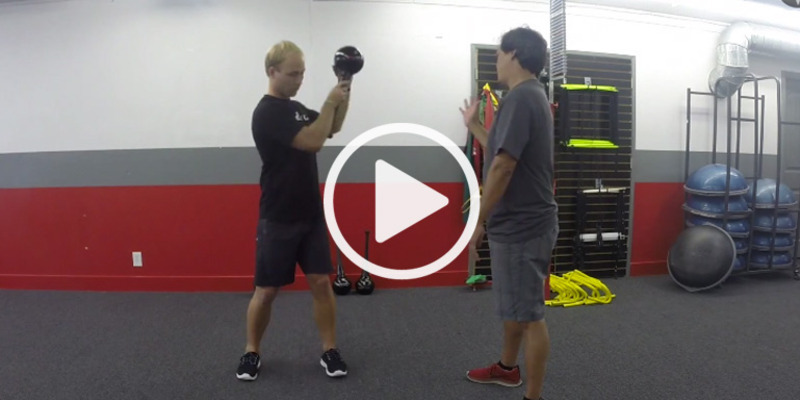 Great for a warm up to improve your range of motion and help you stand taller throughout the day. 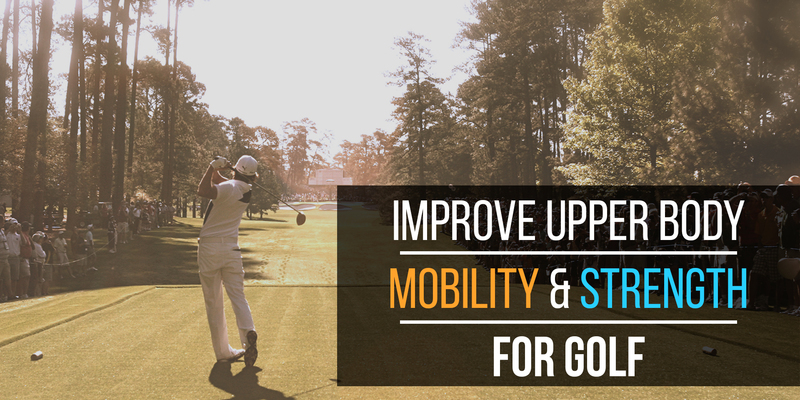 You know separation between upper body and lower body is important in golf, but how do you train it? 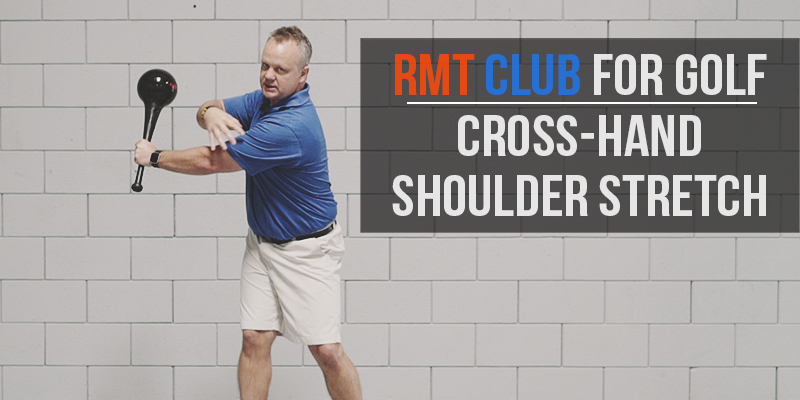 Try adding in this RMT Club golf exercise which focuses on upper body stability/mobility while keeping the lower body steady. 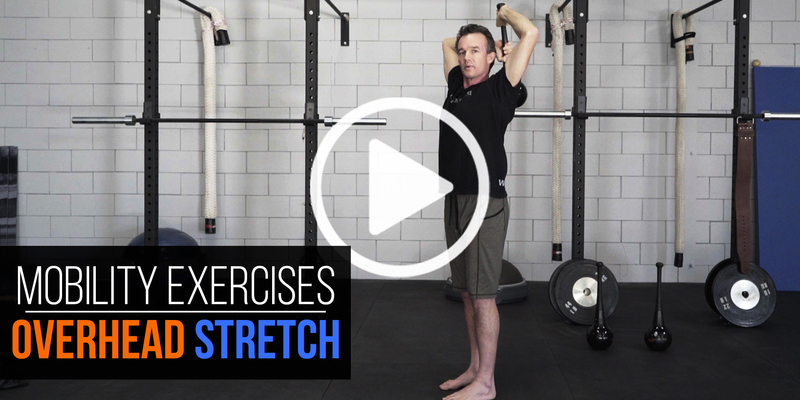 Add these two shoulder stability and mobility movements into your dynamic warm up to properly stretch your shoulders, prepare them for heavier loads, and to reduce the risk of injury. 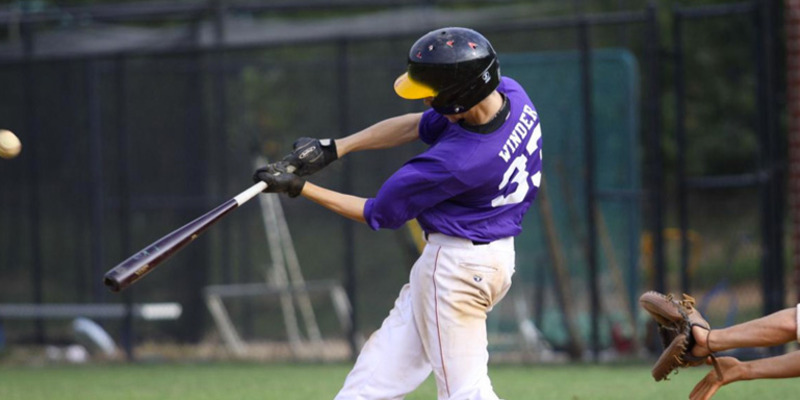 Looking to add more power to your baseball swing? 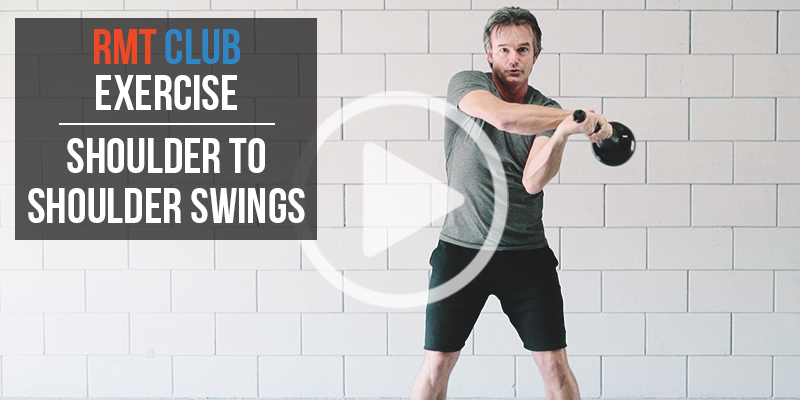 Have a go at this RMT Club baseball exercise which focuses on generating more power and drive through the hips for a better swing. 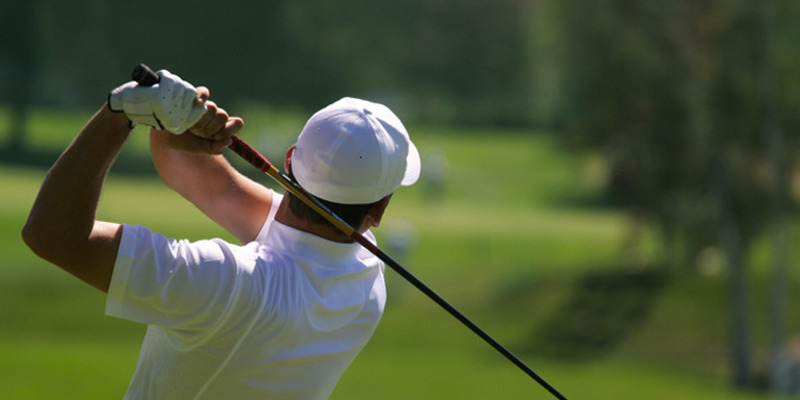 Increase distance & improve consistency by focusing on your most important piece of equipment…your body. 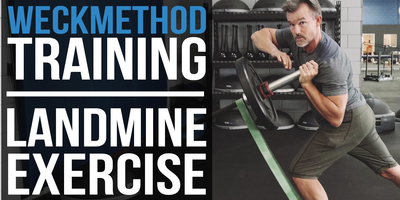 Here’s 4 key element s to prime your body today and get you swinging better. 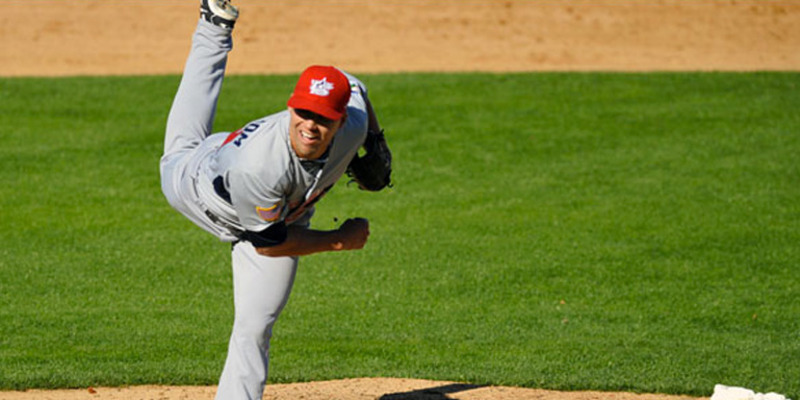 RMT Club exercise that is great not only for baseball but overall fitness. 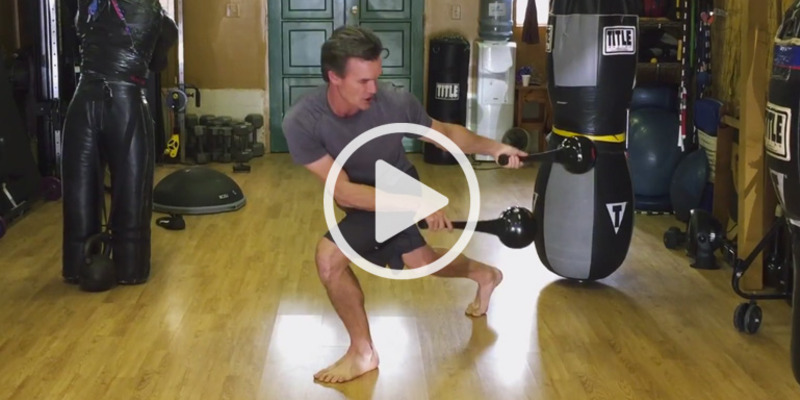 It combines a directional lunge with a diagonal swing to coordinate your entire body, stabilizing your core. 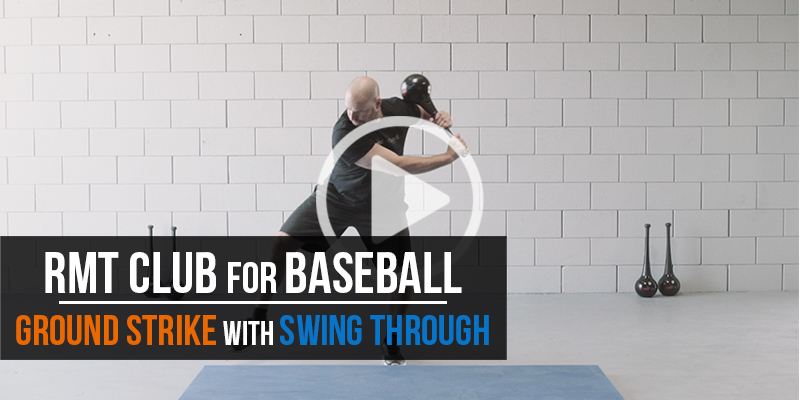 Open up the shoulders, increase range of motion, reinforce proper weight shift exchange and body alignment in your baseball exercises by using the RMT Club. 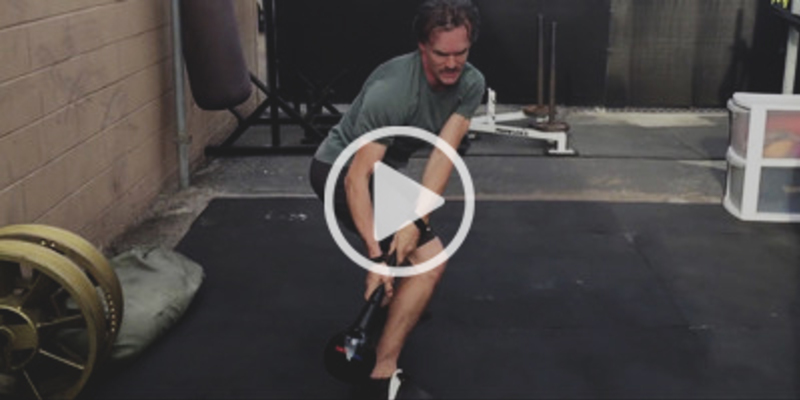 Side to Side lunges with the PowerStax Risers give you an added rotational, strength, and greater range of motion element to throughout the upper body and back hip flexor. 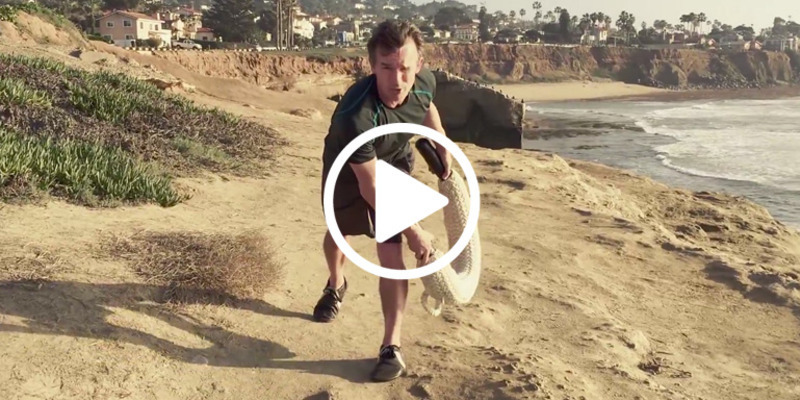 RMT Yoke Rope core and mobility exercises bring rope training to an incredibly strong and powerful destination. 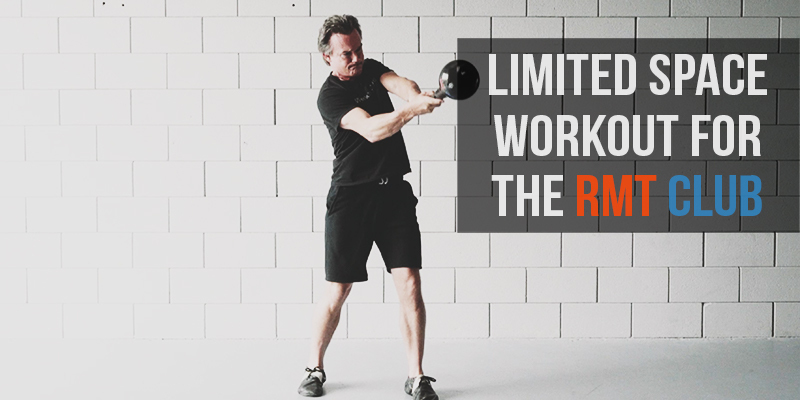 Try TNTs with the RMT Yoke Rope today…. 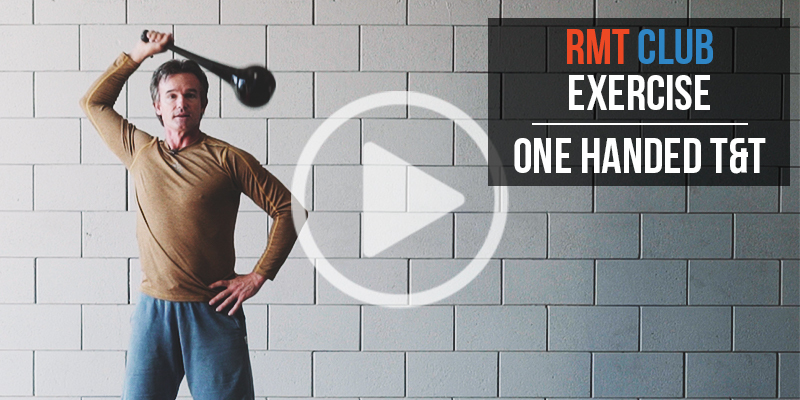 RMT Yoke Rope is a heavy, flexible, giant monster rope that will increase strength in your core, shoulders, and grip with this incredible Gladiator Swing exercise. 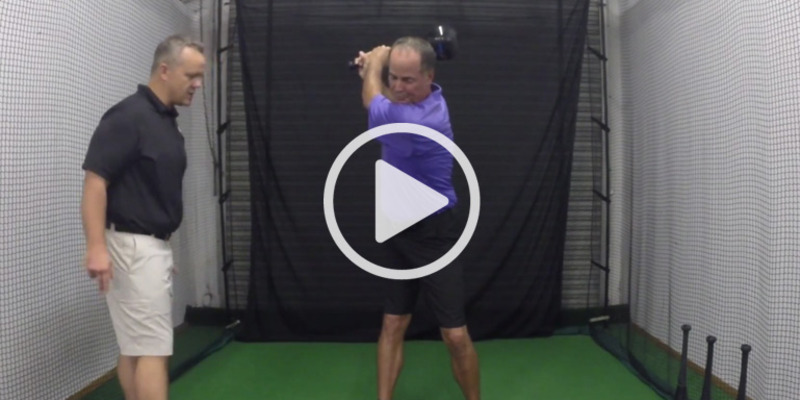 Need more extension in your golf swing? 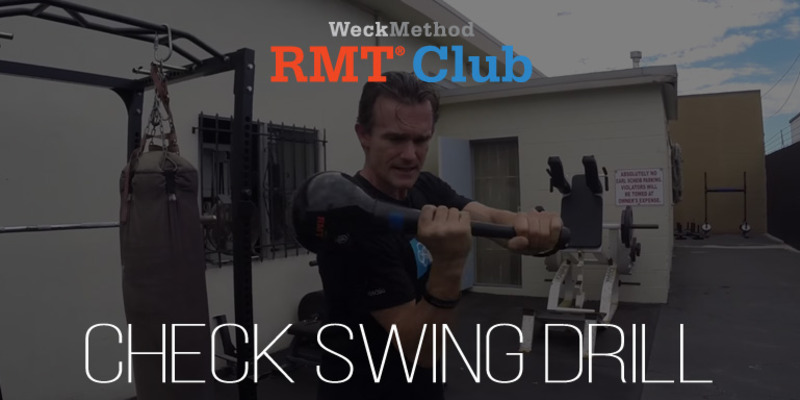 This RMT Club exercise is designed to do just that as well as improve your consistency and distance. Click here to watch. 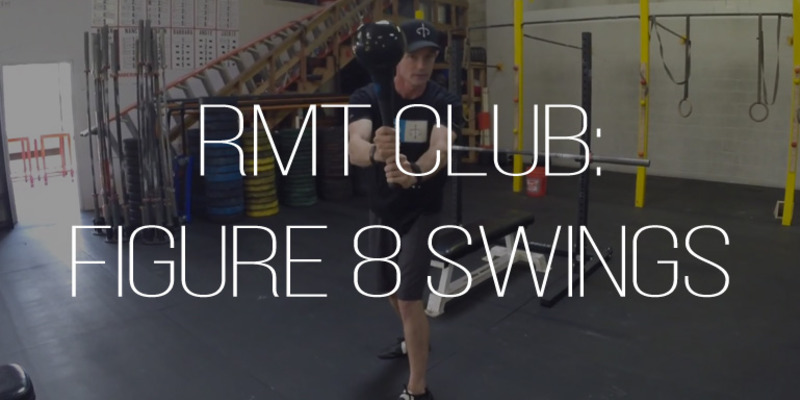 Spiraling Swings with the RMT Club is a total body movement that will challenge your range of motion and with practice, will make your movements more fluid. 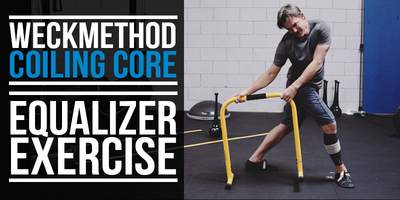 Click here to watch a video of the exercise. 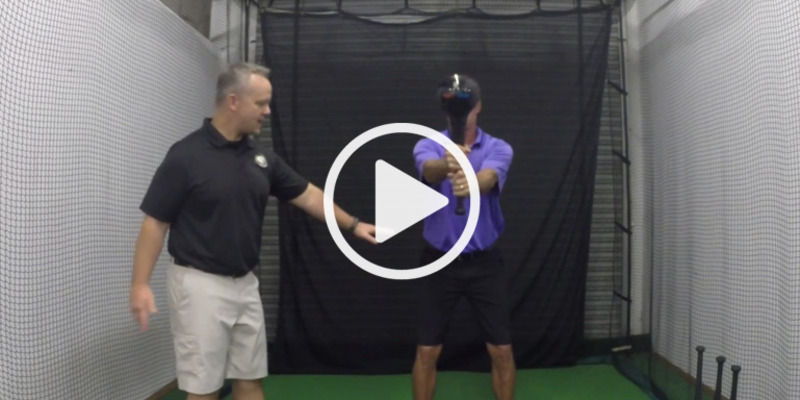 Golf exercise with the RMT Club used to improve backhand swing by focusing on core stability, lower body strength, and rotational movement training. 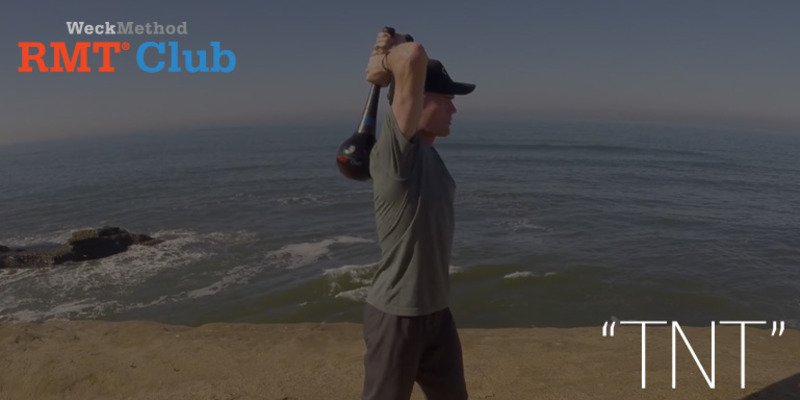 The Stringer Strike is a RMT Club surf exercise designed to improve backside turns through positioning, body control, and proper technique. 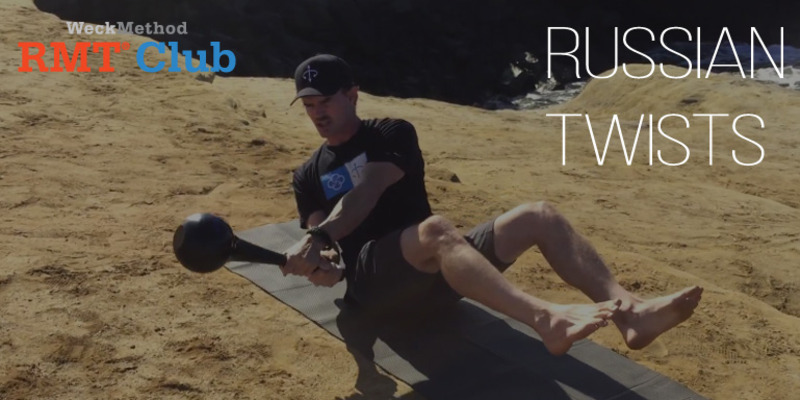 These plank swing throughs with the RMT Club will challenge your coordination, core stability, core strength, shoulder mobility, and more. 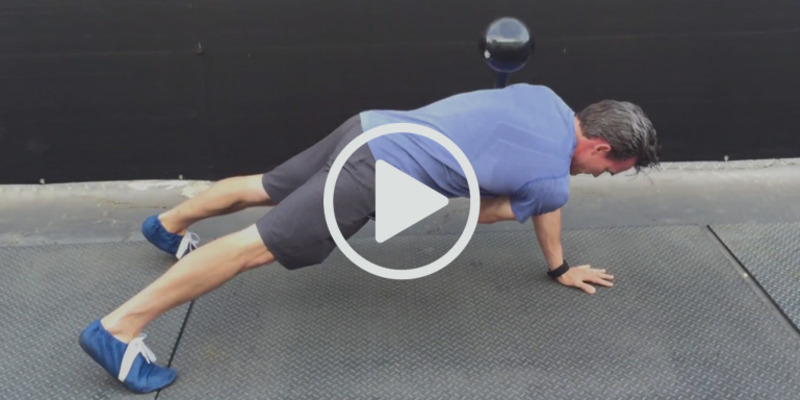 This hiit exercise will improve your core mechanics. And the best part? 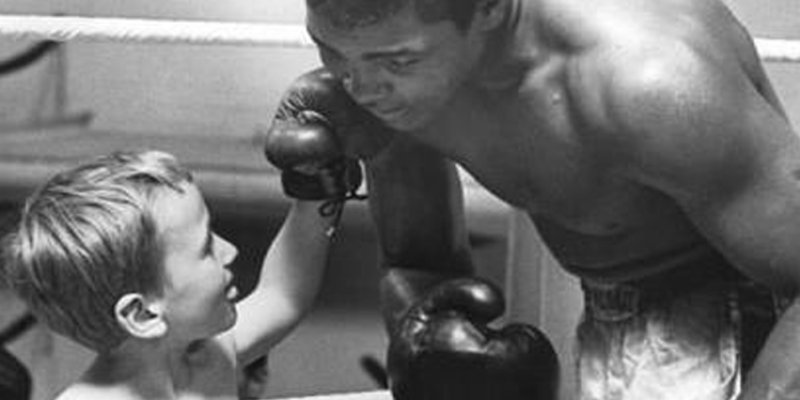 The better you get at it, the more intense it becomes so you'll always continue to improve! 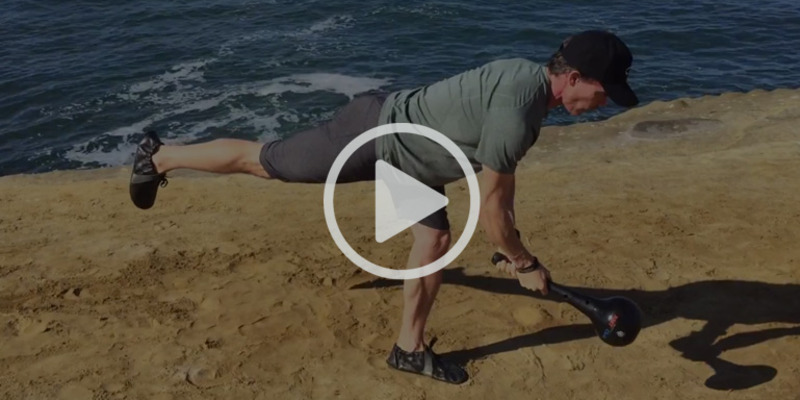 Try this challenging exercise today. 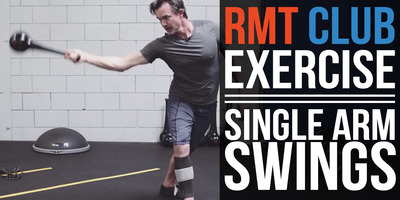 Hip Hinge with the RMT Club: these balance exercises increase your range of motion so that you can move more explosively through ground based movements. 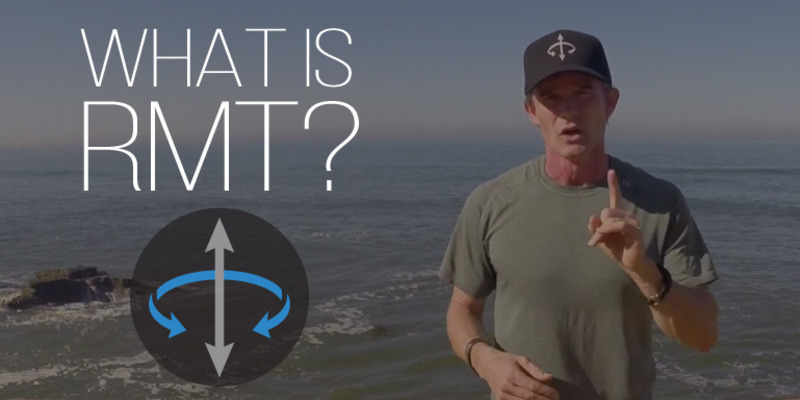 A skill-based move with the RMT Club, the TNT challenges the upper body's coordination while simultaneously expanding the thoracic cavity and shoulders, improving posture and mobility. 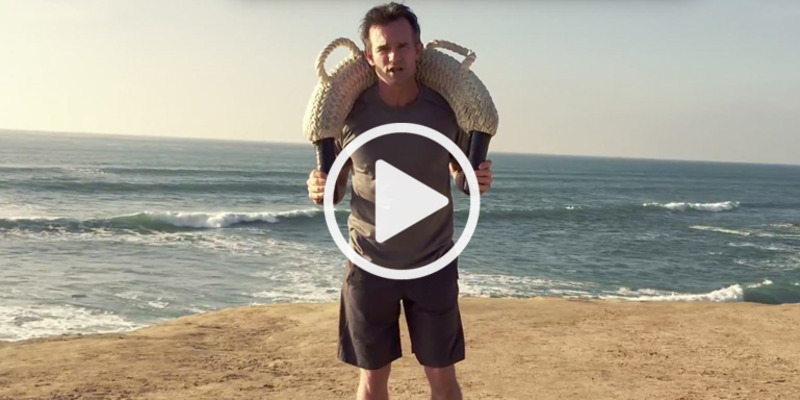 Click here to watch video. 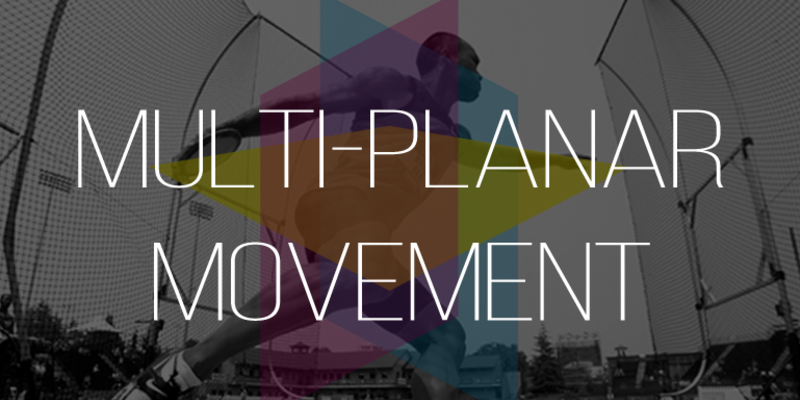 Rotational Movement Training®: What is It? 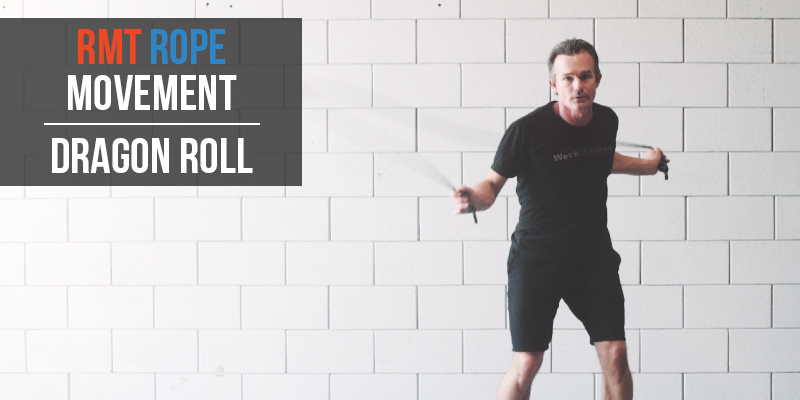 Watch as we explain the two key elements of ​Rotational Movement Training, how it applies to your overall training, and why you should be doing it. 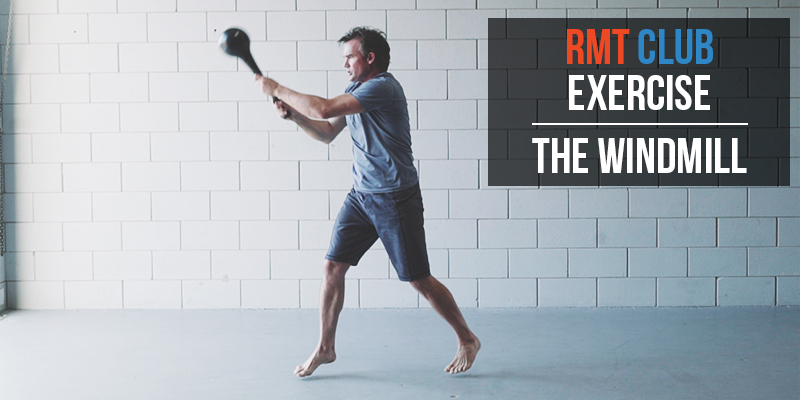 Specific breathing techniques and range of motion movements with the RMT® Club that allow for better squat mechanics. 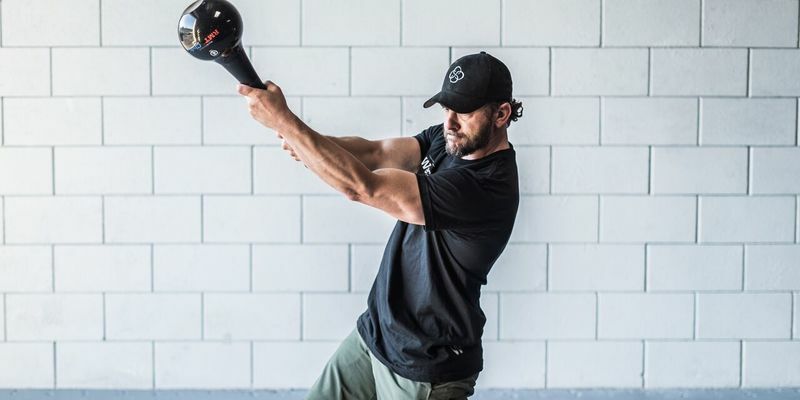 This drill will promote shoulder health, hip power, and non-dominate side training by unifying your body and shifting weight from left to right. 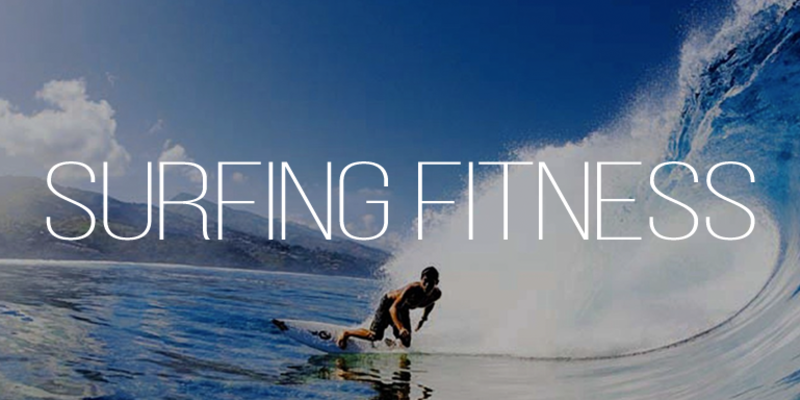 Functional exercises to boost strength and increase endurance to assist in making you a stronger and more fluid surfer. 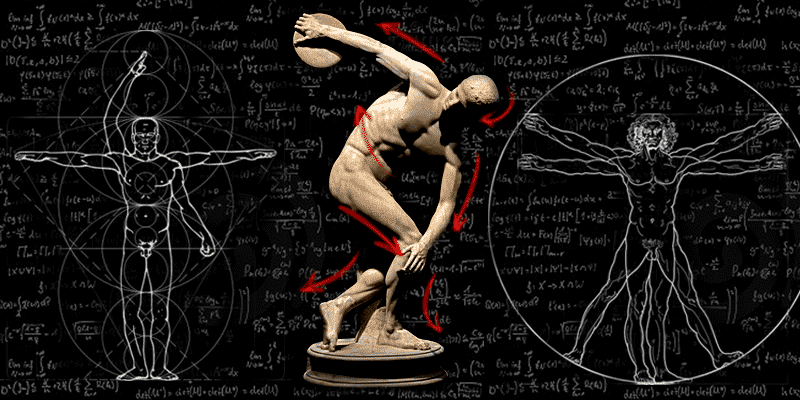 Rotation is the fundamental essence of human movement. 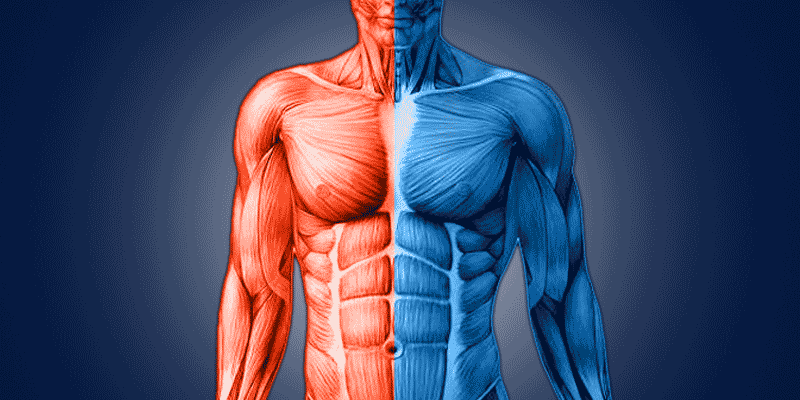 This is the case whether you are rotating your torso to the right and left, walking, running or simply raising your arms. 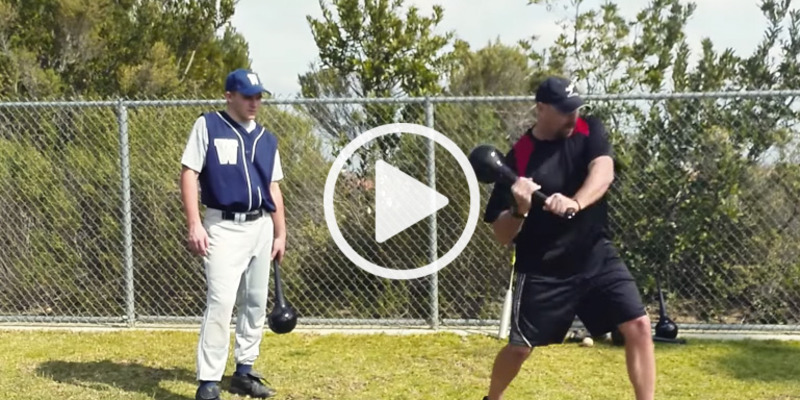 Are You A Next Generation Athlete?